Product is seedless golden raisins with wholesome texture, not too sticky or compacted. Product should have a characteristic natural sweet flavour. Should be free from off-flavours, odours and taints. 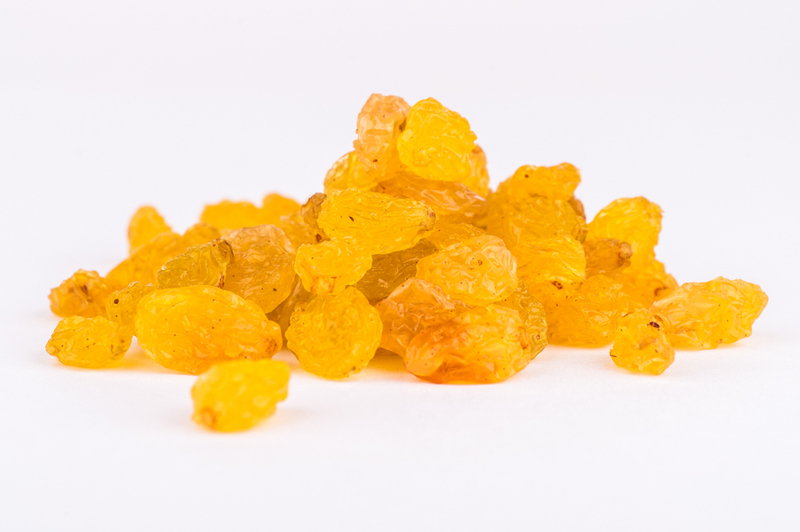 The golden raisins come from a SANS 10330 accredited supply.